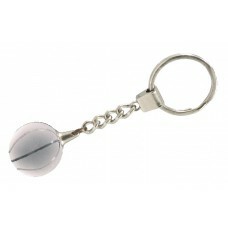 Item: Crystal Basketball KeyringSize:Material:Colour: Crystal Ball with Silver Chain.. 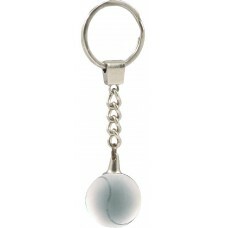 Item: Crystal Tennis KeyringSize:Material:Colour: Crystal Ball with Silver Chain.. 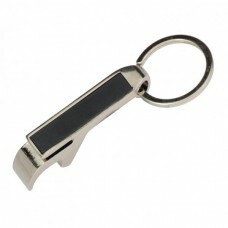 Item: Bottle Opener Key ChainColour: SilverMaterial: Stainless SteelDecoration: Laser.. 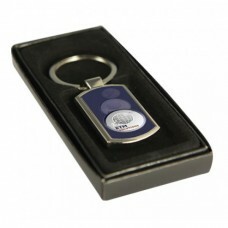 Item: Key ChainColour: SilverMaterial: Stainless SteelDecoration: Laser Engravin.. 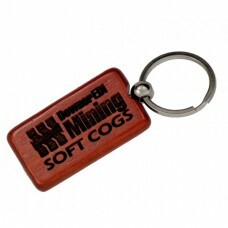 Item: Key ChainColour: RosewoodMaterial: TimberDecoration: Laser Engraving.. 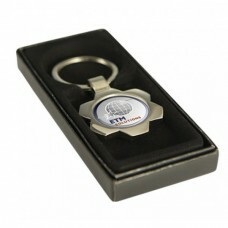 Item: Key Ring Flower with InsertInsert: 25mmColour: SilverConsider Incorporating your custom logo f.. 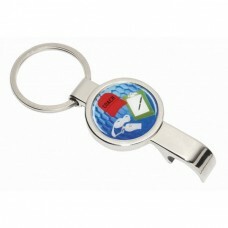 Item: Key Ring with Bottle OpenerInsert: 25mmColour: Silver.. 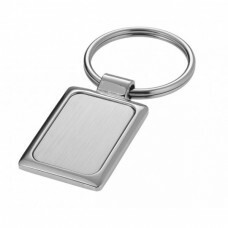 Item: Key Ring Rectangler with 25mm InsertMaterial: Stainless SteelColour: Silver.. 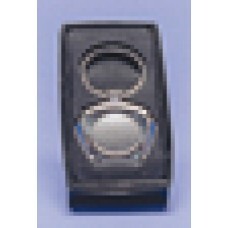 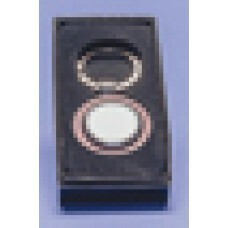 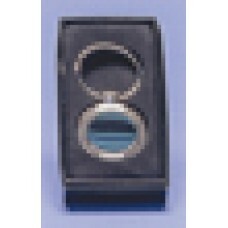 Item: Key Ring Rectangle with InsertInsert: 25mmColour: SilverConsider Incorporating your cust.. 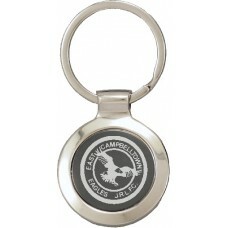 Item: Key Ring with InsertInsert: 25mmColour: SilverConsider Incorporating your custom logo for a sm.. 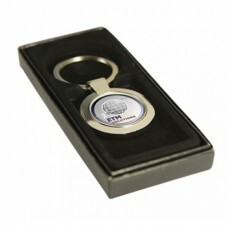 Item: Key Ring Round with InsertInsert: 25mmColour: SilverConsider Incorporating your custom logo fo.. 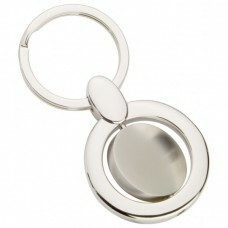 Item: Key Ring with InsertInsert: 25mmColour: Silver with DimentiesConsider Incorporating your custo.. 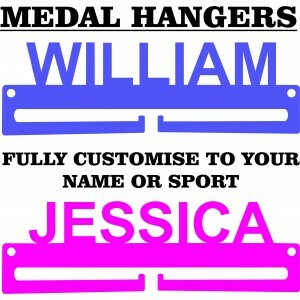 Item: Key Ring with InsertInsert: 25mmColour: Silver with Red RimConsider Incorporating your custom .. 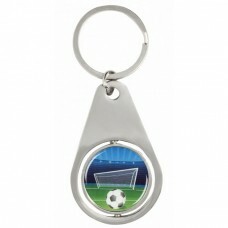 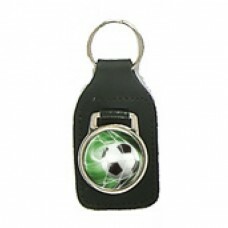 Item: Key Ring SwivelSize: 36x47mmMaterial: Stainless SteelColour: Silver.. 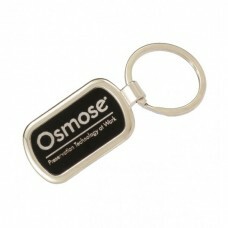 Item: Key Ring with Bottle OpenerInsert: 25mmColour: SilverConsider Incorporating your custom logo f.. 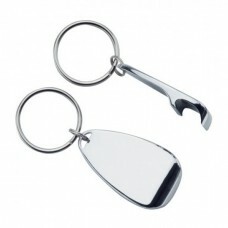 Item: Key Ring/Bottle Opener with InsertInsert: 25mmColour: SilverConsider Incorporating your custom.. 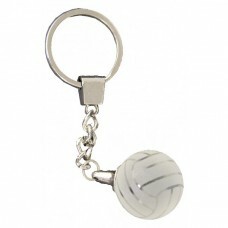 Item: Crystal Netball KeyringSize:Material:Colour: Crystall Ball with Silver Chain.. 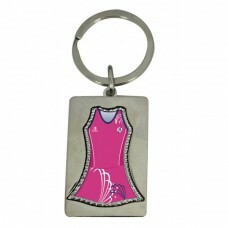 Item: Keyring Featuring your own Netball dress design/ColourSize: 246mmMaterial: Stai.. 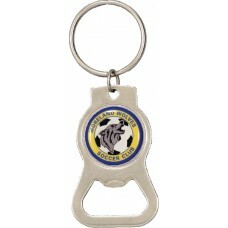 Item: Bottle Opener KeyringSize: 65 x 12mmColour: SilverMaterial: Stainless SteelIncl.. 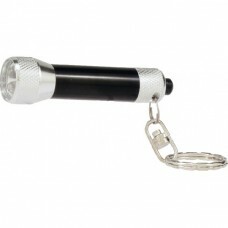 Item: LED Flashlight Key ChainColour: Black/SilverMaterial: Stainless SteelDecoration:&nbs.. 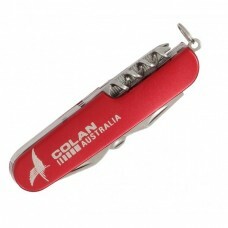 Item: Pocket KnifeColour: RedMaterial: Stainless SteelDecoration: Laser Engraving.. 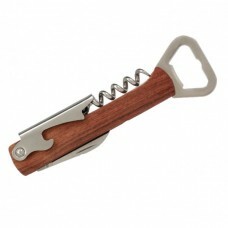 Item: Waiter's Friend Pocket KnifeColour: Light BrownMaterial: TimberDecoration: Lase..